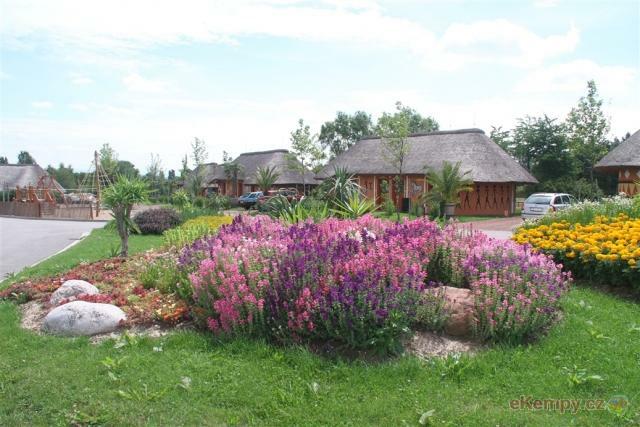 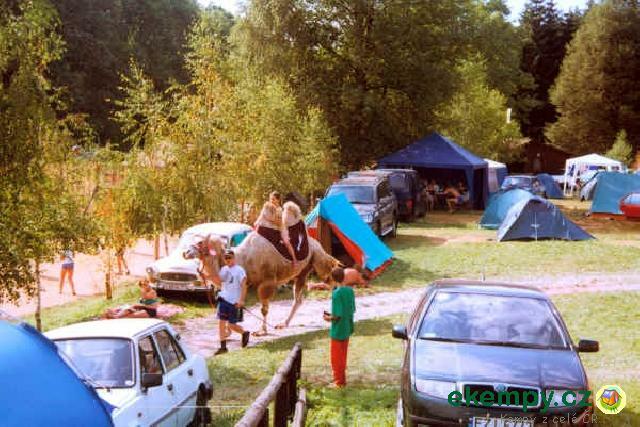 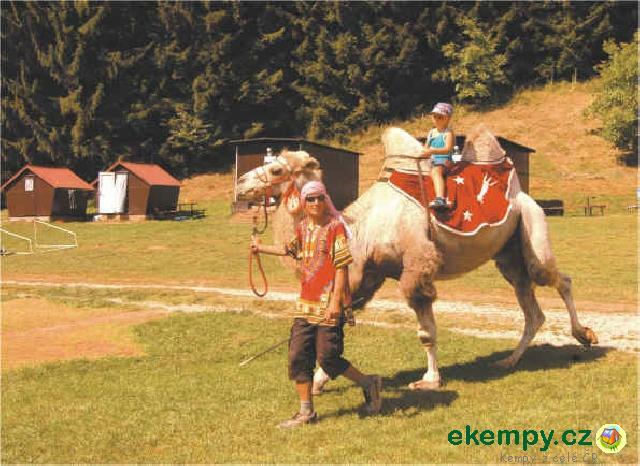 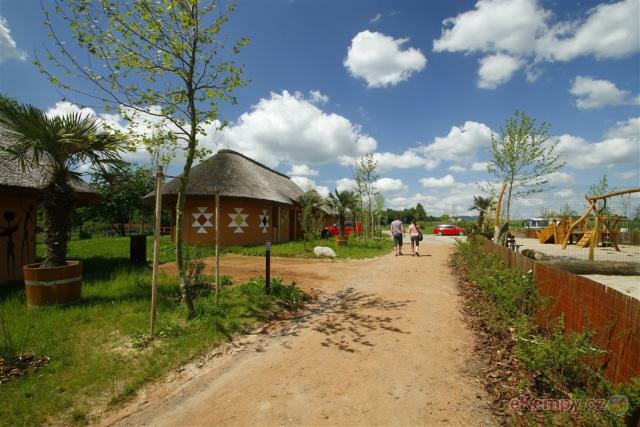 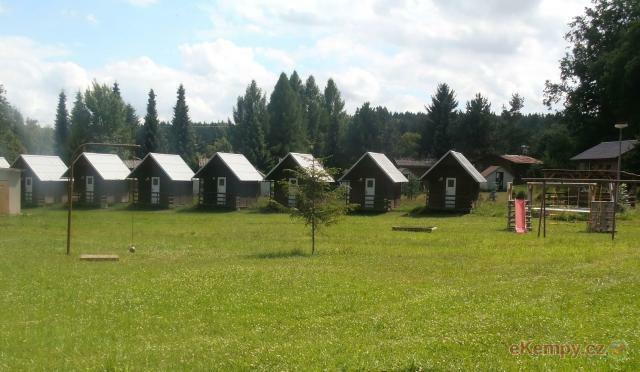 Safari Camp is part of the zoo in Dvur Kralove and you can watch the animals during the day and night as in camps in African national parks. 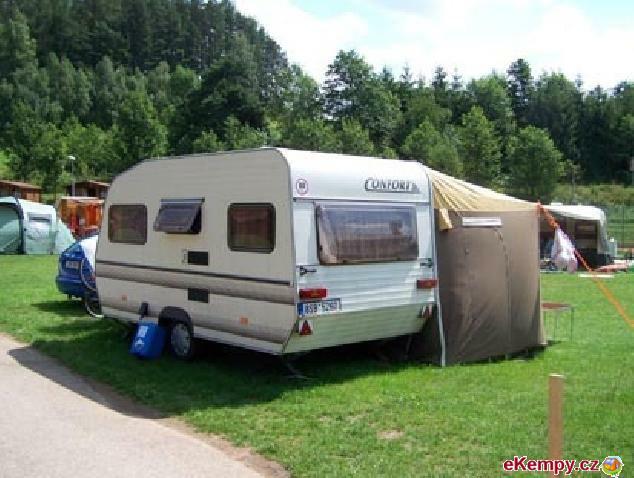 you c.. 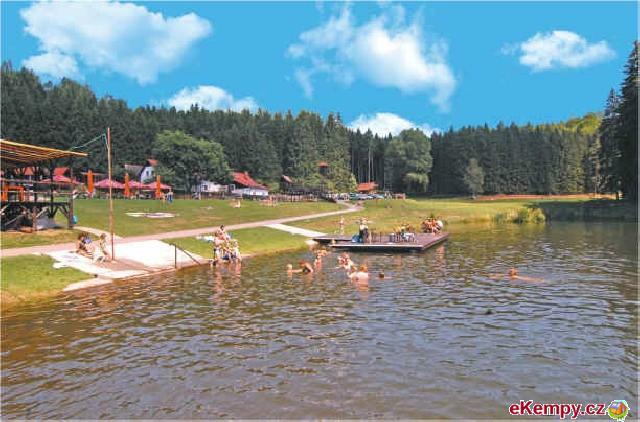 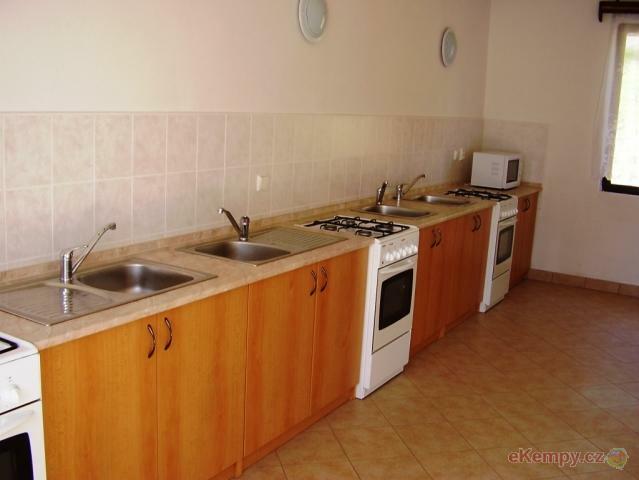 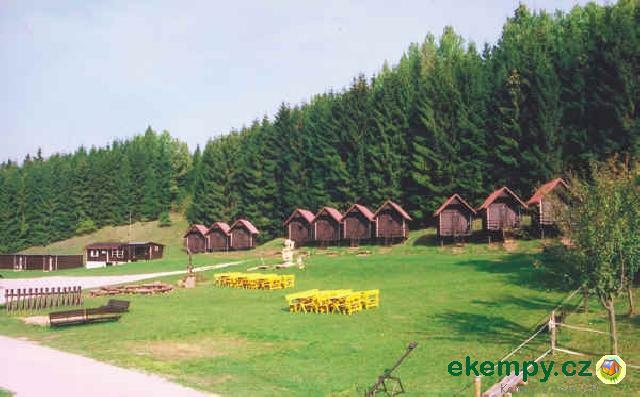 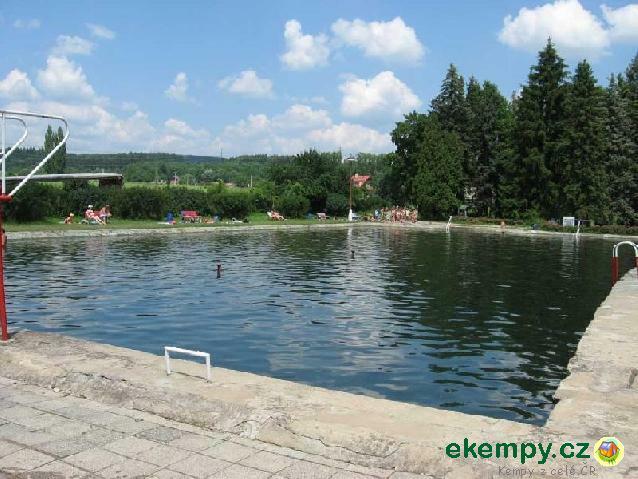 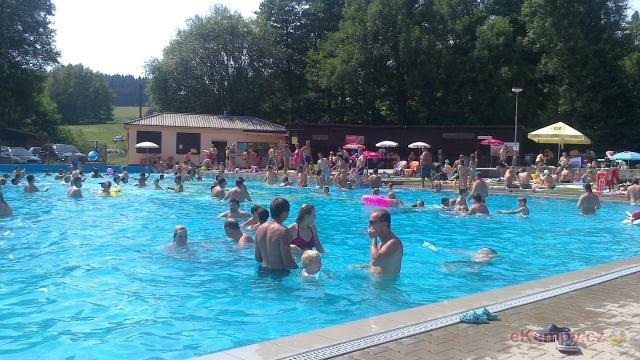 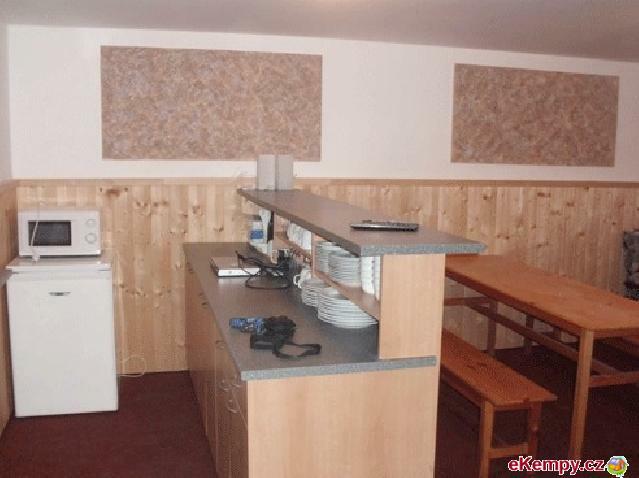 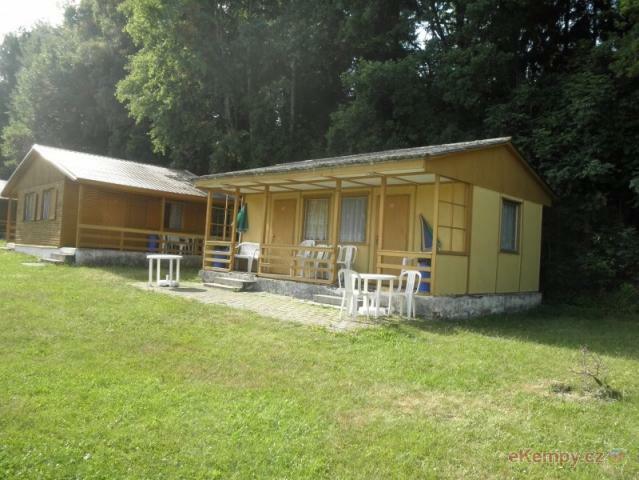 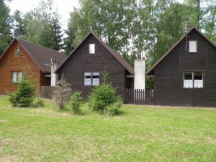 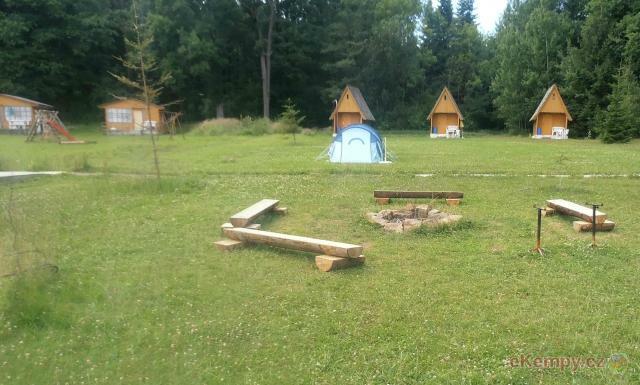 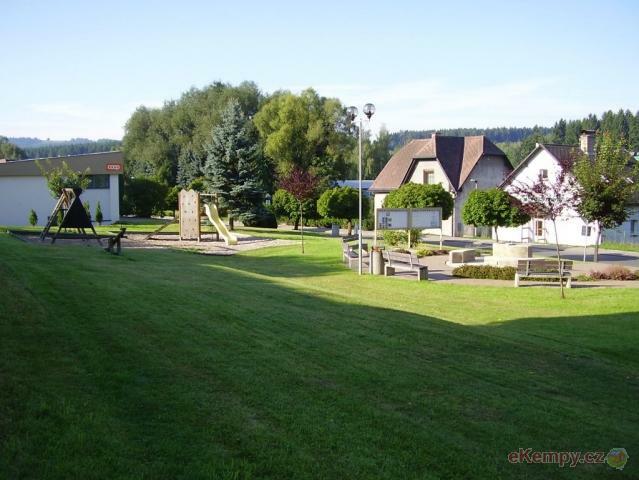 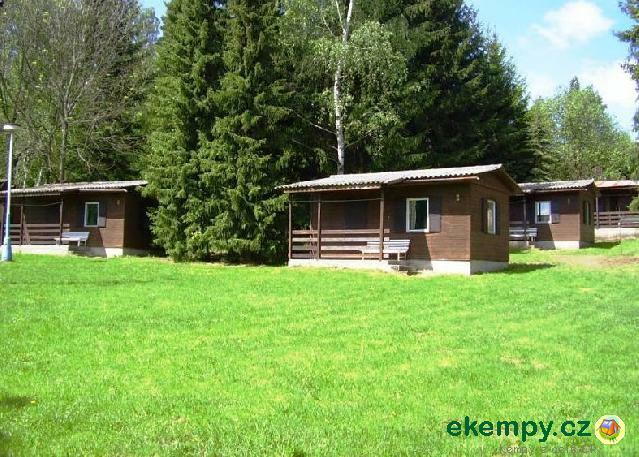 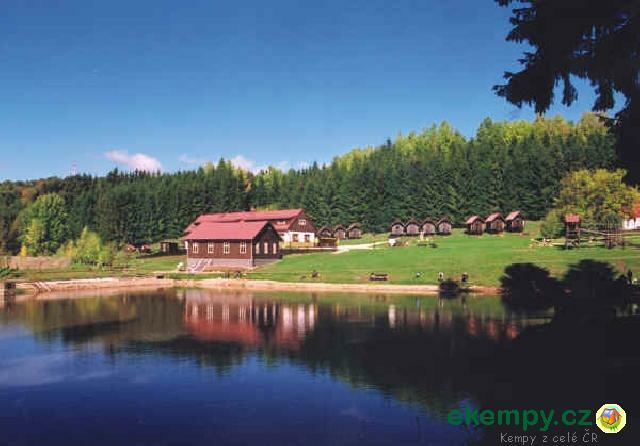 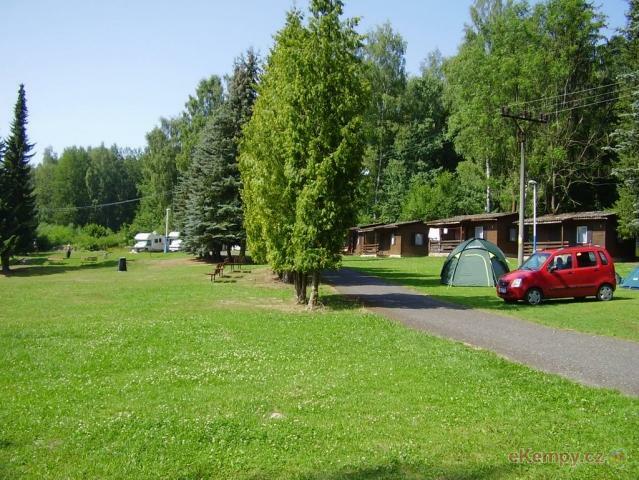 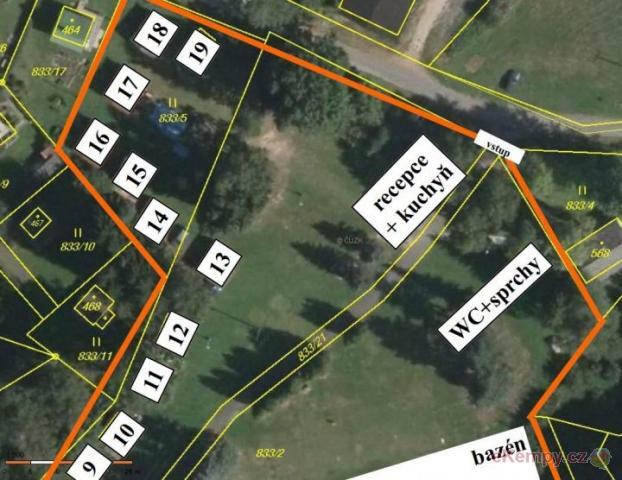 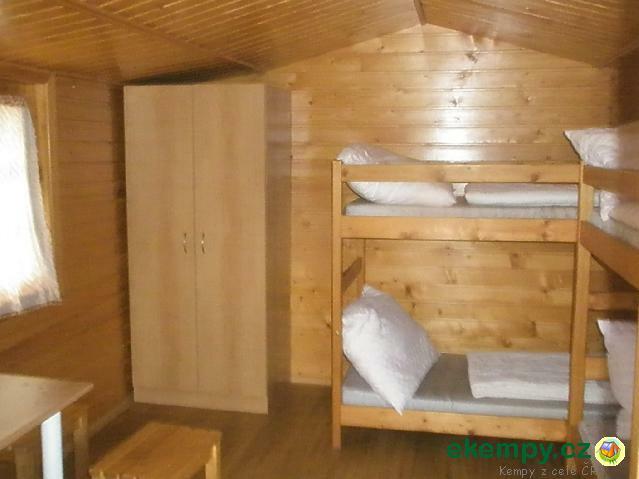 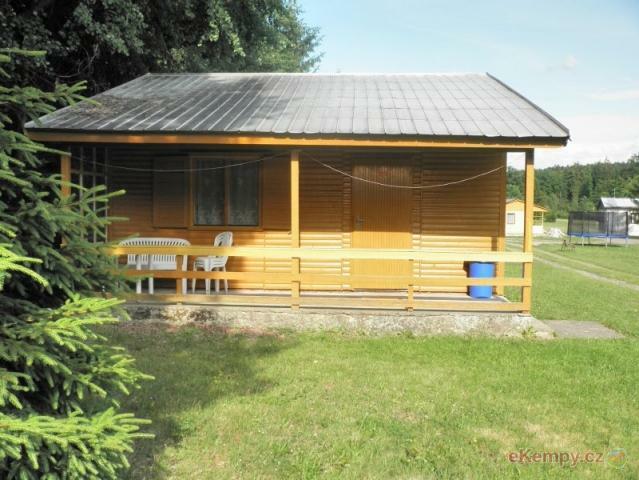 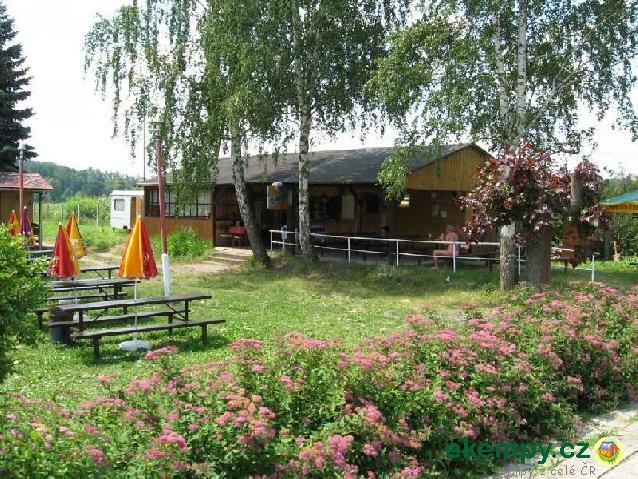 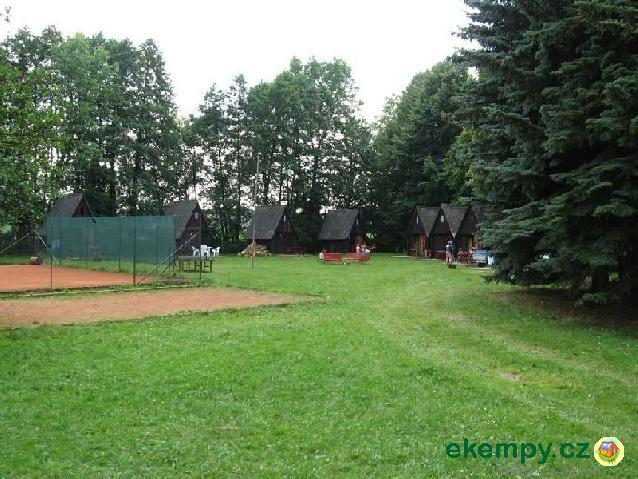 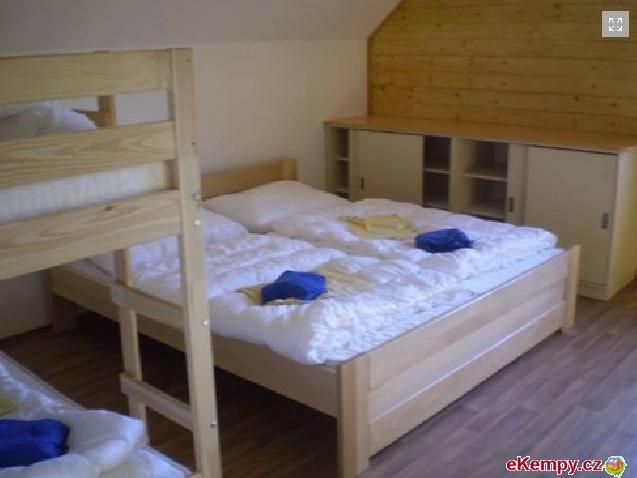 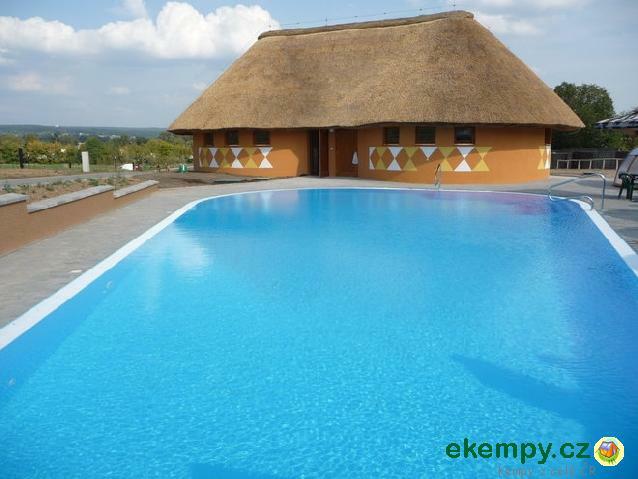 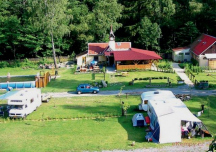 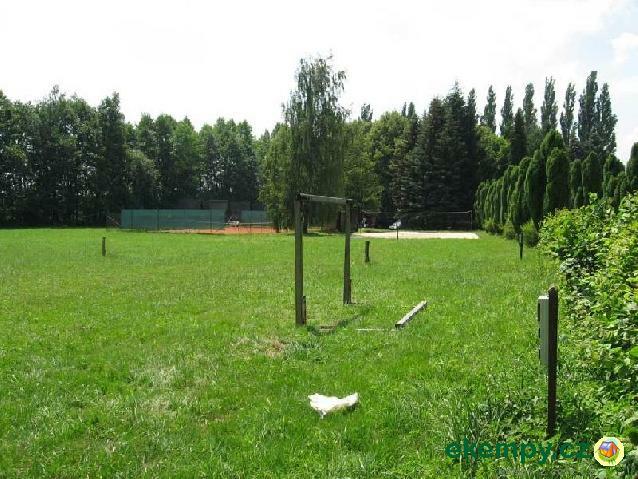 The recreational site of Svatá Kateřina is located in a forest solitary in beautiful sub-Giant-Mountain countryside. 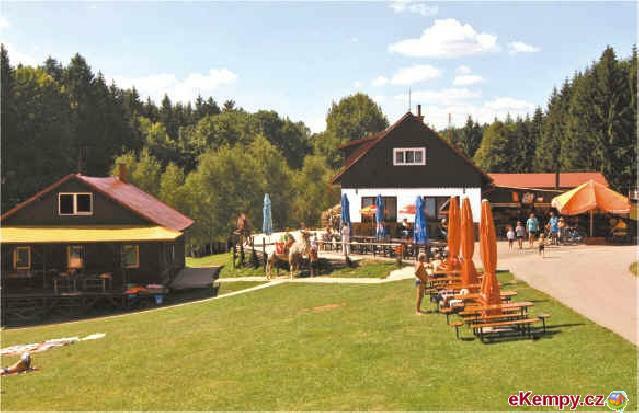 The place is suitable for fam..